Which Type of Water Fountain Should You Choose for Your Home? Looking for a water fountain to add to your home, but you’re not entirely sure which one to have installed? If so, then consider the different types of beautiful home water features in this article. By knowing your options as well as recognizing your budget, aesthetic, and space considerations, you should be well on your way to choosing the right water feature for your property. 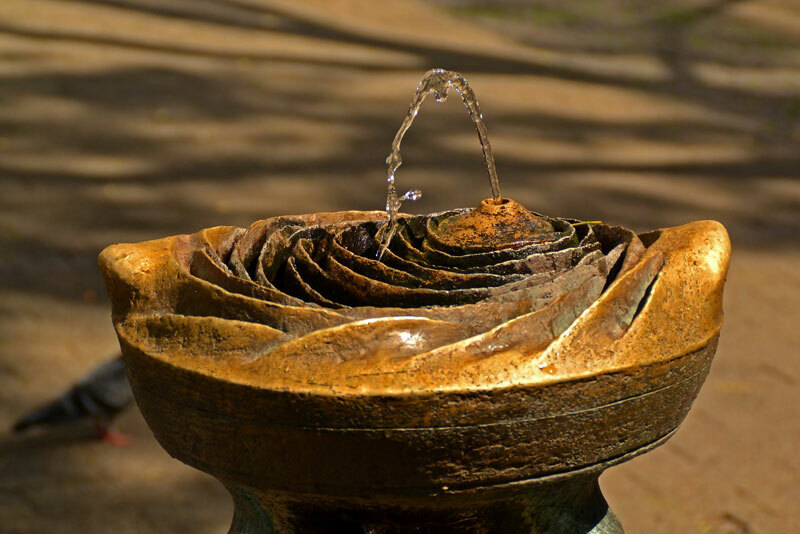 The most common type of water fountain, the outdoor fountain—as its name implies—is a water feature that’s installed outside the home, typically in the yard or garden. They can also be installed in the front of the property if the homeowner really wants to make a good first impression among their visitors. 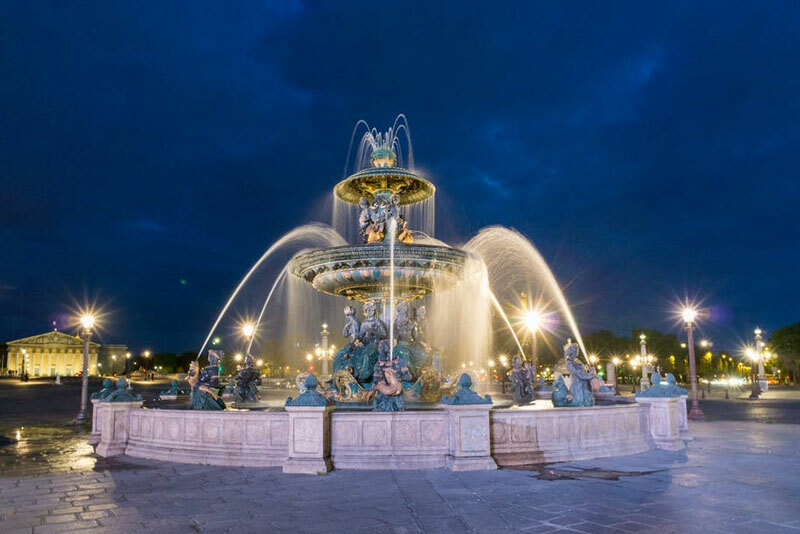 Wherever they’re placed, however, outdoor water fountains are sure to add a touch of prestige to their surroundings, especially when combined with an extensive lighting system. They can also be made to house plant and aquatic life if you want these particular elements to be present in your fountain. Just remember that they’re bound to make maintenance a bit more complicated than usual. 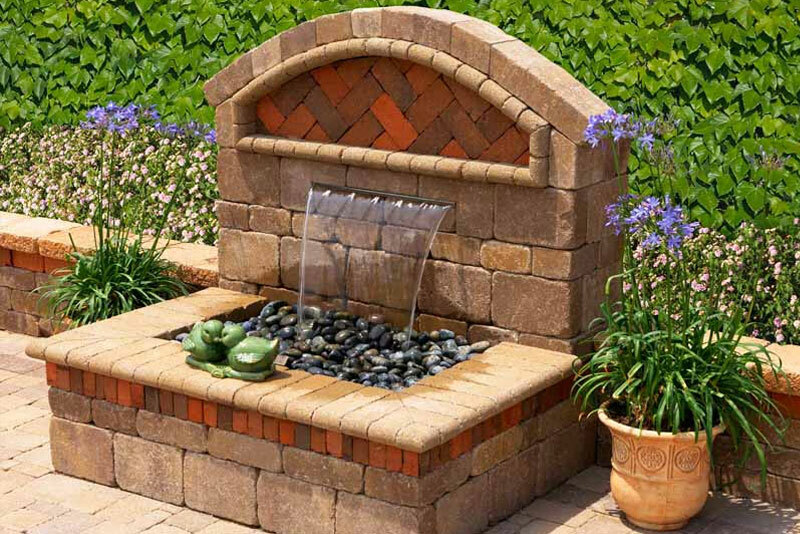 Another type of water feature is the wall fountain, which can be integrated neatly into a wall of your home. 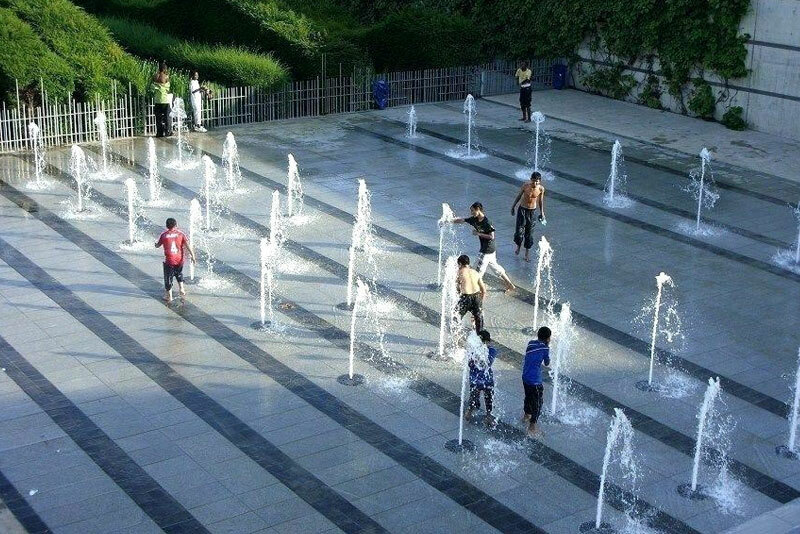 What makes this type of water fountain particularly attractive for many people is that it saves quite a bit of space while still being presented as a kind of kinetic artwork. Most of what makes it work is also hidden behind the wall it’s integrated into, so you won’t have to worry about visible wires and pipes. Wall fountains are commonly installed inside the home, but you can have it installed outdoors, too—such as on a wall in your garden or beside your hanging plants. This particular water feature is for those who want the soothing sight and sounds of a water fountain, but either has no space or budget to spare for it. A tabletop or desktop fountain is a miniaturized model, made to sit on top of a table or desk while being plugged into a nearby outlet. While it certainly can’t impress as well as its bigger and more expensive counterparts, it can certainly help in making a particularly stressful environment feel more peaceful—more “zen.” It can also help purify and humidify the air around it as an added feature. Despite its name, a floor fountain isn’t necessarily something built into your floor. Rather, it’s a type of indoor fountain that can stand on its own and requires no additional structures to support it. This also makes it easy to be repositioned to anywhere inside the home, or even drained and stored when not in use. The typical design of a floor fountain is an upright, almost door-sized structure that extends upwards, allowing the water to fall down in a glassy sheet. This is perfect for a living room centerpiece as well as a waiting room corner piece. 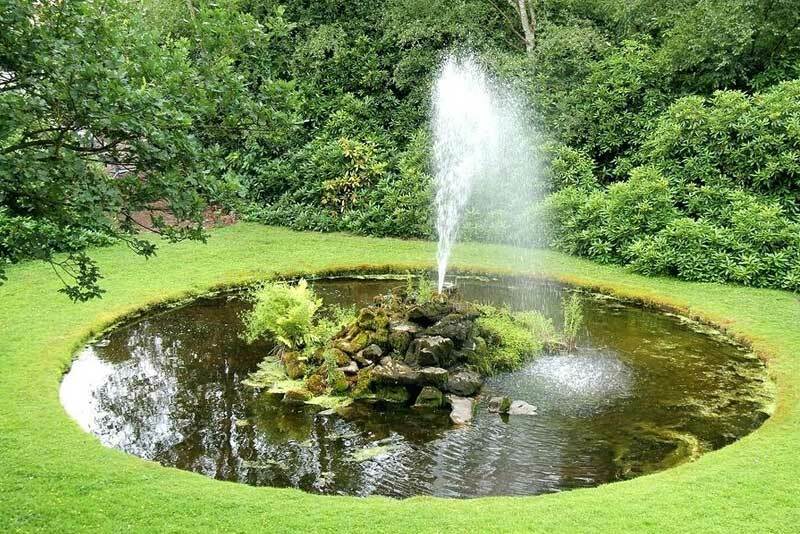 If you’re looking for a water feature that can be integrated a lot better into your existing garden, then you might want to consider installing a pond fountain. Pond fountains are water features that can be installed directly into any natural or man-made body of water in your estate or yard. This not only makes the pond or lake look a lot more active and engaging, it also helps make the aquatic life flourish by facilitating the oxygenation of water. Just like any other home addition, a water feature comes in many different types and models, each with its own unique pros and cons. It’s up to you, the property owner—as well as your professional landscaper—to decide which type is best for your home. No matter what you choose, though, we’re sure it’s going to impress all your visitors and guests.